The tourmaline family is the largest and most diverse in the gemstone world. Gemologists recognize 14 different varieties of tourmaline based on chemical composition, but for the gem aficionado the color variations of tourmaline seem almost limitless. 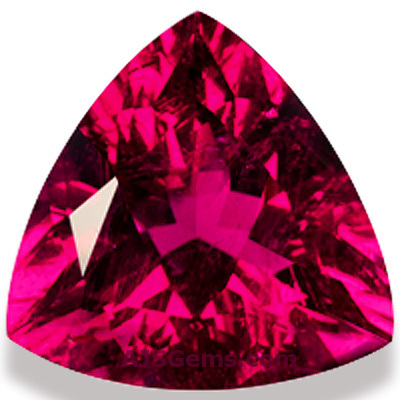 Most of the tourmaline varieties have technical names such as elbaite, dravite and liddicoatite. But some types of tourmaline are so important in the gemstone trade that they have been given more market-oriented names, such as chrome tourmaline, rubellite tourmaline, canary tourmaline and paraiba tourmaline. These names have become so accepted that they are now used by gemological laboratories in their reports. 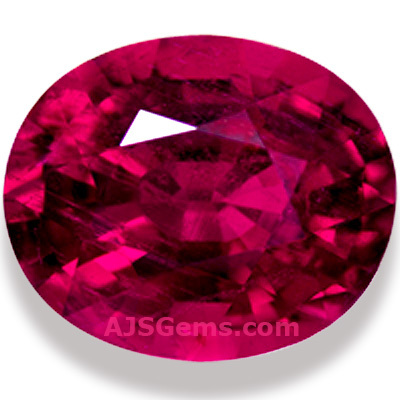 Rubellite is the name used for the pinkish-red to violet-red tourmaline. The name comes from the Latin "rubellus", meaning reddish. 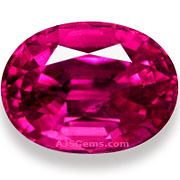 Sometimes the name rubellite is used loosely to refer to any pink or pink-red tourmaline, but the name is more appropriately reserved for the most vivid and saturated colors. 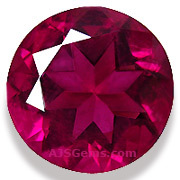 This is sometimes expressed by saying that the intense color of rubellite holds up well under different types of lighting, without showing a tinge of brown under artificial lighting. 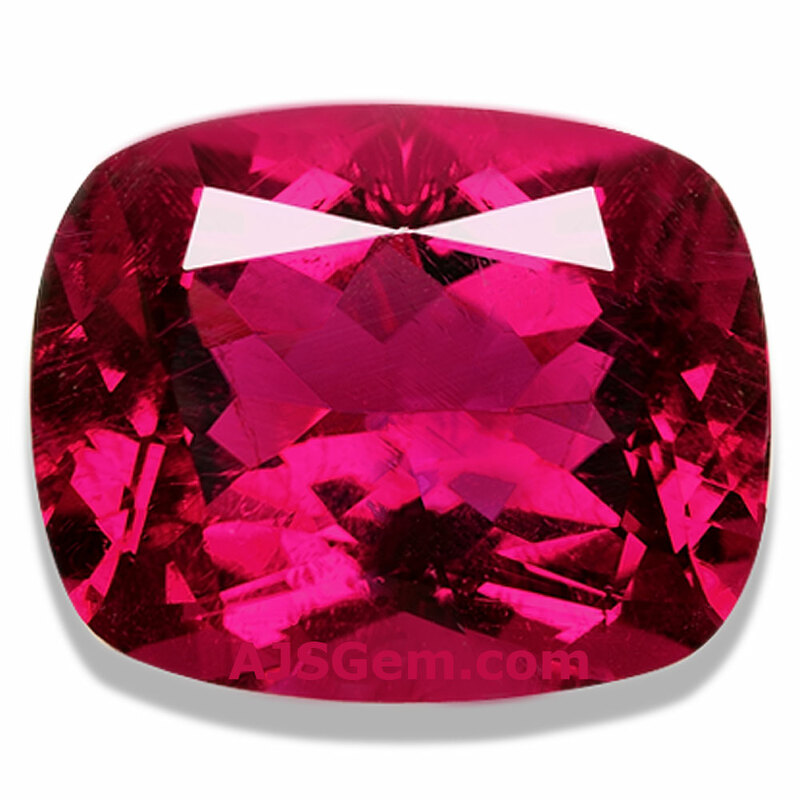 The leading sources for high quality rubellite are the main tourmaline producers: Brazil, Madagascar, Mozambique, Nigeria and Pakistan. We have found some exceptional rubellites from Nigeria and Mozambique in recent years, including several stones over 50 carats.